"Brushless motor Readytosky S2403, 2300kV - CW" - Actuna Sp. z o.o. 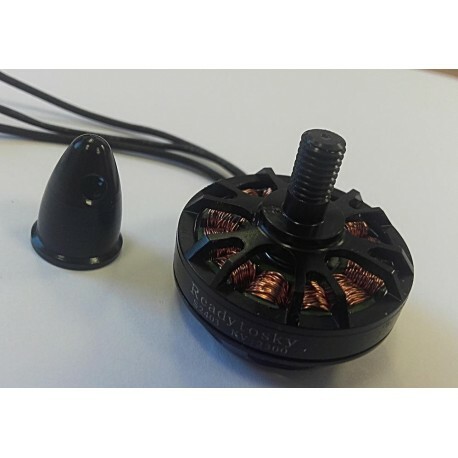 > Sale>"Brushless motor Readytosky S2403, 2300kV - CW"
for the drive of 250-280 multi-impeller models such as eg Robocat270, QUV250, QUV210.